I’m pleased to advise we have some lovely stock of ‘Snow Queen’ in store at The Potting Shed. 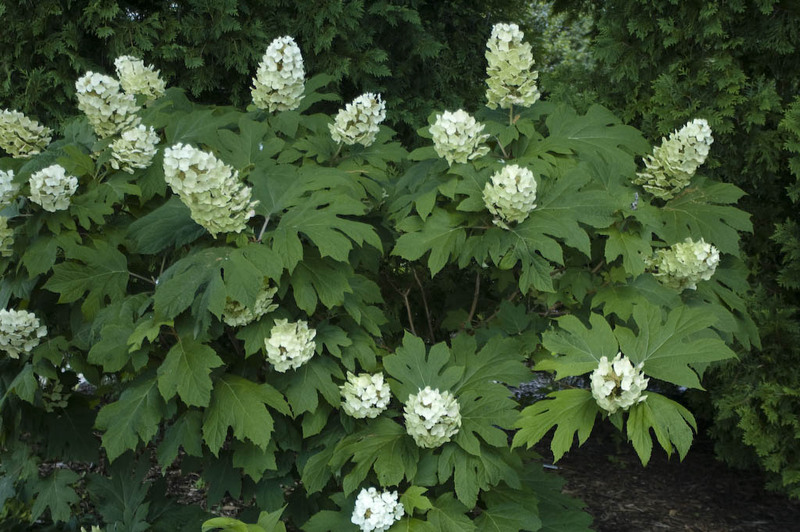 This oakleaf hydrangea is a really beautiful plant and the stock we have received is locally grown and in outstanding condition. If you don’t have this in your collection, think about including it. It really is an impressive plant and a standout in the garden. This cultivar produces 8-inch-long, conical flower heads from early summer on. 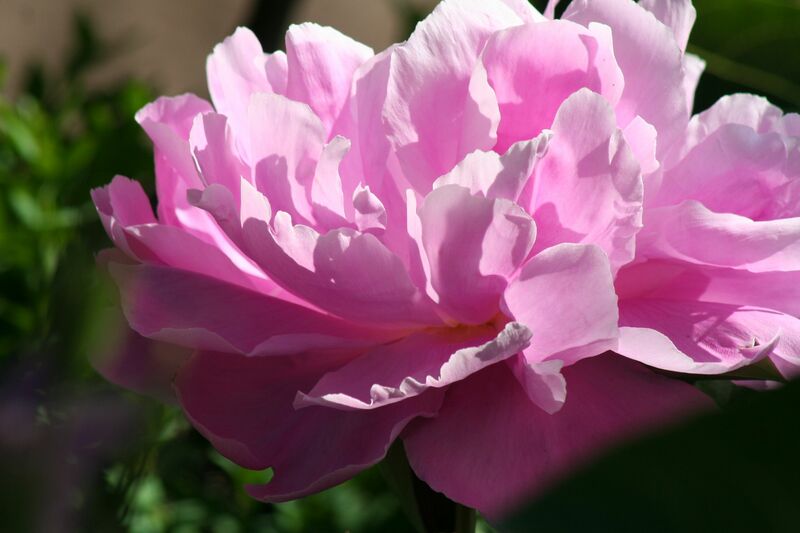 It is as notable for its distinct, deeply lobed leaves as for its reliably showy, creamy blooms. The foliage produces outstanding autumn color and the flowers take on purplish-pink hues when dried. This exceptional shrub is native to the southeastern parts of the U.S., where it is found growing along stream banks. It is equally stunning in a mixed border or woodland setting. The flowers are good for cutting and drying. It is adaptable to full sun if provided with adequate moisture, and needs little pruning. I can personally endorse this lovely plant and know you will not be disappointed. But be quick if you wish to purchase, as I know this will be a favourite with local gardeners.